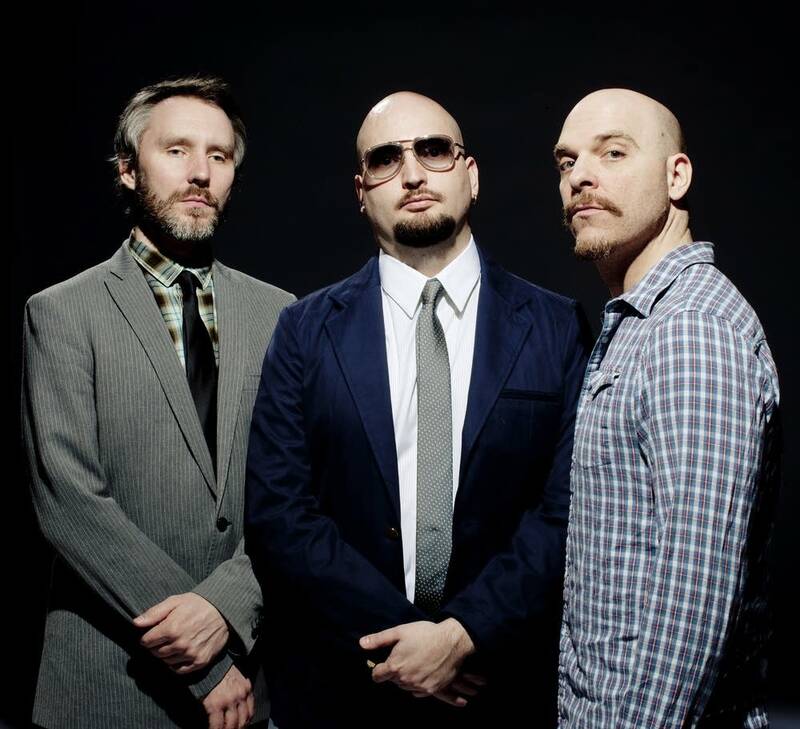 The Bad Plus are a Minneapolis jazz trio who are perhaps best known for their instrumental covers of rock songs, which earned them the honor of being called "as badass as highbrow gets" by Rolling Stone. However, later this month, the group will swing decidedly more towards the "highbrow" end of that balancing act, as they debut their reinterpretation of Stravinsky's legendary ballet "The Rite of Spring" at the Loring Theater in Minneapolis. The Bad Plus is made up of drummer Dave King, pianist Ethan Iverson and bassist Reid Anderson. All Midwest natives, the three musicians had known each other for over a decade when the Bad Plus first formed in 2000. The band has since recorded seven studio albums as well as two live recordings, and has toured extensively. While the Bad Plus' albums feature many original compositions, and even the occasional jazz standard, it's their jazz-trio-style covers of rock, pop and even electronica songs that have earned them a cult following, as well as many plaudits from the rock press. Taking the helm of songs from Nirvana's "Smells Like Teen Spirit" and the Pixies' "Velouria" all the way to The Bee Gees' "How Deep is Your Love" and Blondie's "Heart of Glass," these covers never stray too far from the originals' rock attitude, but nonetheless provide ample room for King and company to show off their instrumental chops, precise group dynamics and inventive improvization. Incidentally, while it may now be canon, Stravinsky's piece faced more controversy in its day than most of the rockers in the Bad Plus' ouevre could even imagine. Its radically rhythmic style of composition marked a clear departure from the classical ballet's strict conventions, and its premiere inspired one of the largest and most infamous riots in classical music history, which even the Paris police were unable to fully tame (although, as Wikipedia reminds us, this was hardly a unique phenomenon). Since then, "The Rite of Spring" has come to be greatly admired for its innovation and sophistication, and is one of the central pieces cementing Stravinsky's renown as a compositional iconoclast -- although most people probably know it best from its appearance in Disney's Fantasia, where it provides an appropriately epic soundtrack to the animated depiction of the evolution of early life on Earth. Dave King stopped by Classical MPR to talk to Program Director Daniel Gilliam about their interpretation. "On Sacred Ground: Stravinsky's Rite of Spring" takes place Friday, May 20 and Saturday, May 21 at the Loring Theater. Click here for ticket information. Ticket information for "On Sacred Ground: Stravinsky's Rite of Spring"